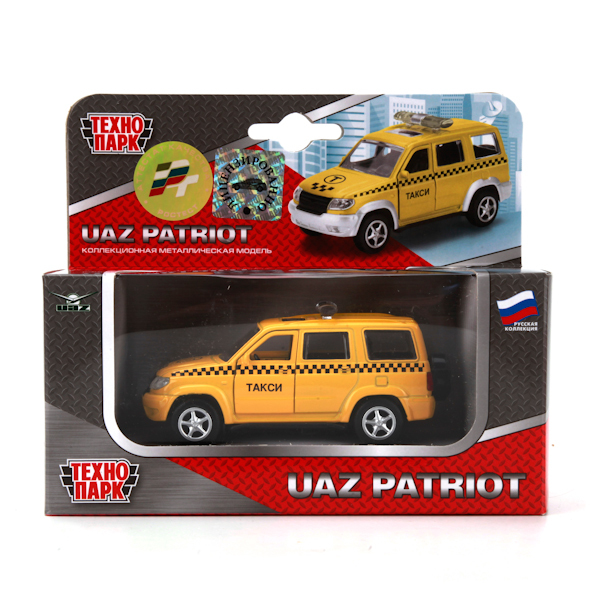 UAZ Patriot is a mid-size SUV from the UAZ division of SeverstalAvto. It was introduced in 2005. 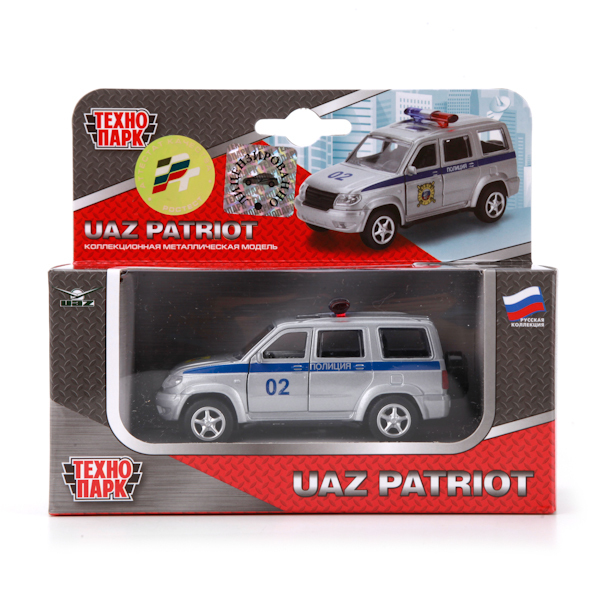 Extensive use of third-party parts (which finally allowed UAZ to replace its notorious transmission with a better, Korean-manufactured one), large capacity, good off road capabilities and affordable price (<15,000 USD) predicted good sales in Russia. 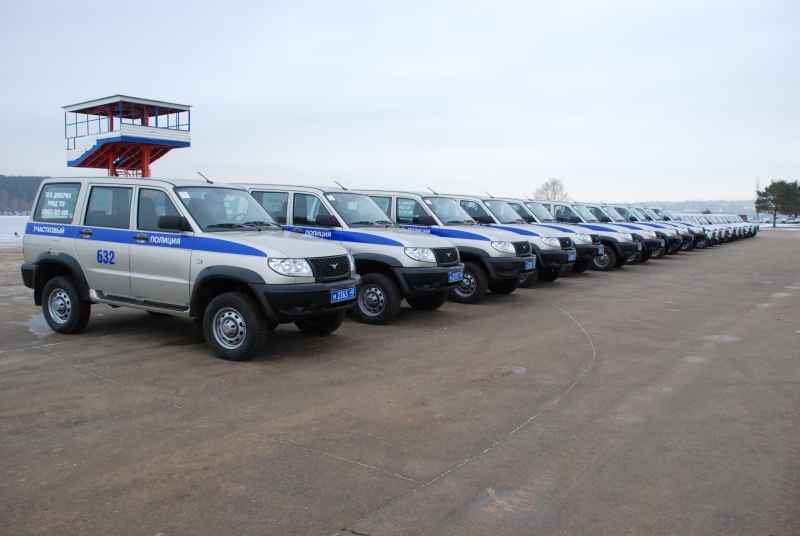 12,011 units were sold in the year 2007. The unique SUV accommodates five adults and carry about 200 kg cargo. 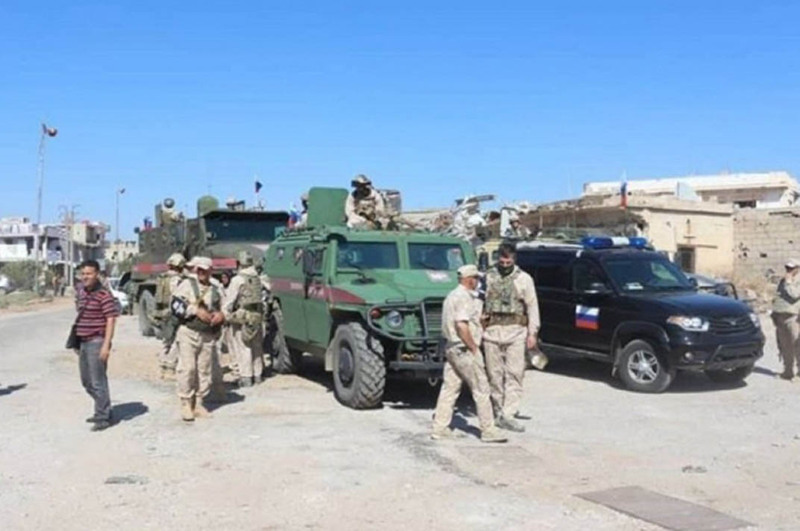 Uses Russian Interior Ministry (MVD) (including not less than 28 armored vehicles) and Russian border guards of the FSB. 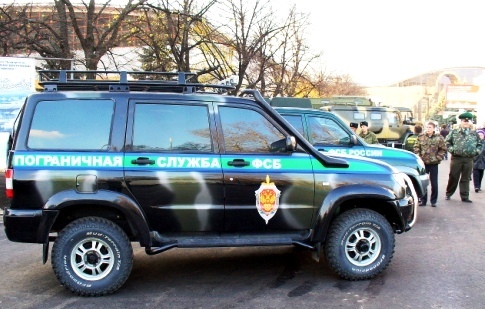 In Ukraine, the UAZ-3163 is also in service with the the Interior Ministry and border guards. 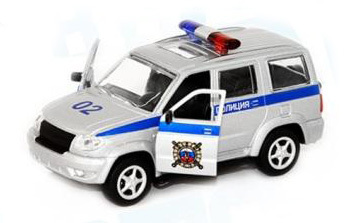 The model is made in several variants of colouring. Attention: the choice of a variant of colouring of model at a complete set of the order of the buyer occurs in a random way! Selection of colouring at will of the client is possible only in the presence of models in such colouring in a warehouse. Presence of the variant of colouring of model necessary to you specify at administration.